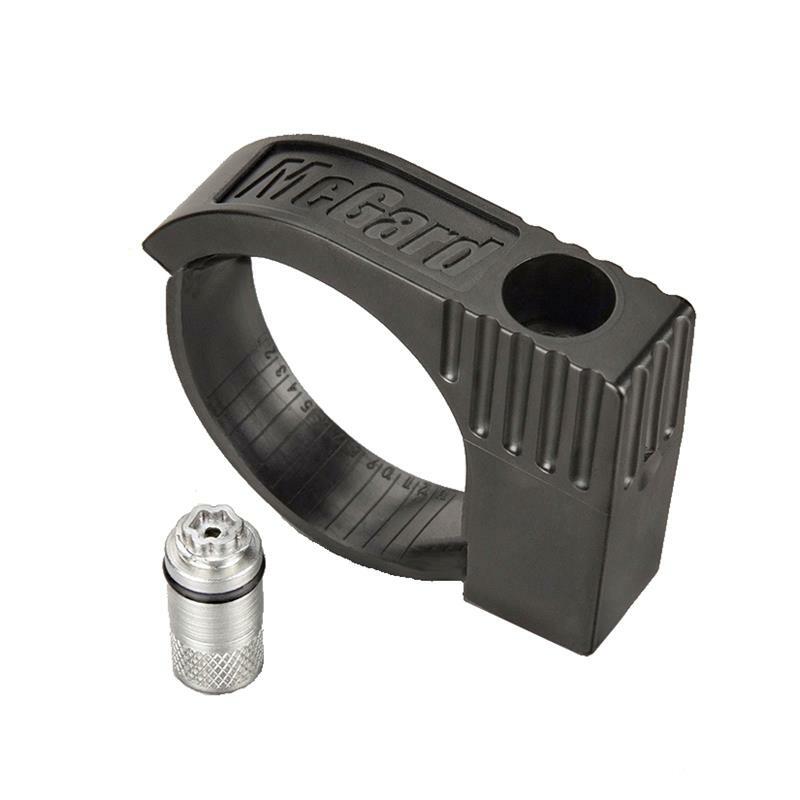 McGard Tailgate Lock - Dezod Motorsports Inc - Home of the automotive performance enthusiast since 2002. If you own a pick-up truck your tailgate could be stolen in the time it takes to finish this sentence…The McGard Tailgate Lock fits most late model trucks, and offers 24 hour theft protection without interfering with the normal day to day operation of your tailgate. Your tailgate can now be protected from theft and the McGard Tailgate Lock never needs to be removed to open and close your tailgate.